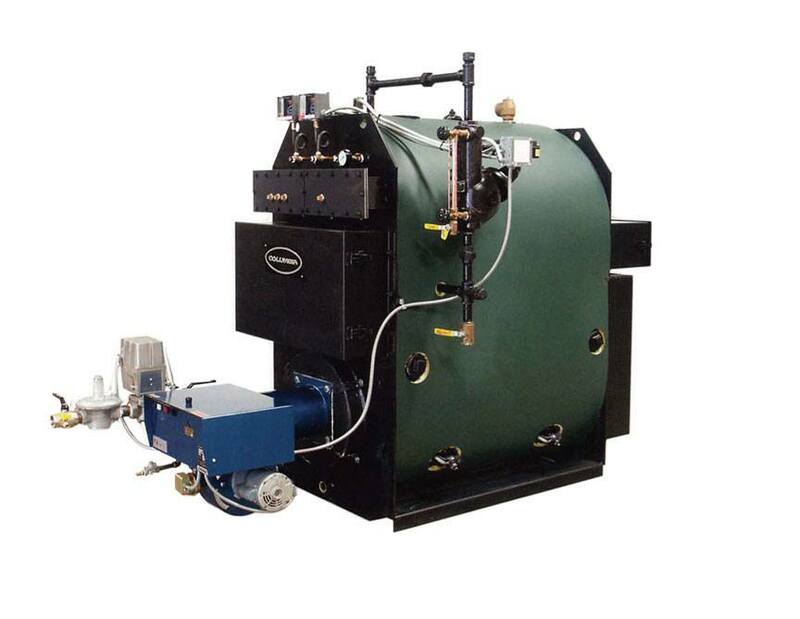 At ATI, we understand that it isn't enough to merely have an industry-leading steam boiler for your commercial/industrial application, but it is often the accessories that make the difference between good service and optimal service. Columbia's wider range of boiler accessories are ideal for use in breweries/distilleries, schools, hospitals, offices, laundromats, greenhouses, apartment complexes, and many other locations. Condensate return systems: These energy-saving products are designed to be compatible with numerous steam heating/steam process boilers. Their heavy-gauge-steel construction, tough-built drip-proof motor/turbine pumps, and suction pipes set above sediment levels, all make for high durability. Water-level gauges, float-operated make-up valves, and horizontal/vertical configuration options give convenience and versatility. Boiler feed systems: Columbia's boiler feed systems offer the same array of industry-leading features as their condensate return systems, and they come with extremely generous feedwater storage capacities. Blowdown separators: Columbia separators include an innovate water seal at the boiler outlet that enables mixing of cold bottom water with hot water/steam, which lowers outlet temperatures to safe discharge levels. 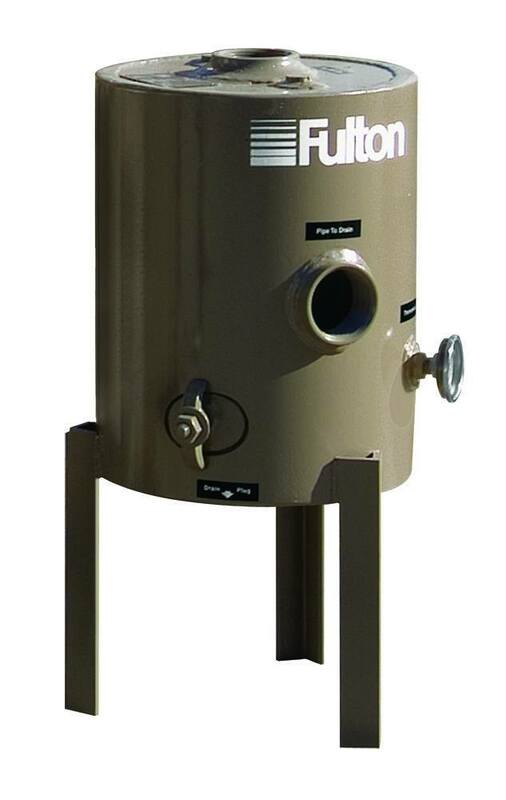 Blow-off separators: Features include heavy-gauge carbon steel, spinning-action baffle plate, and all necessary connection points. Blow-off tanks: Come with compact, vertical design, sight glass/pressure-gauge assembly, and strike-plate equipped tangential inlet. ​Feedwater/condensate returns: Horizontal/vertical, all connections, internal float valve/switch, motorized feed pump, sight glass/valves, thermometer, vibration isolator, and more. Water treatment systems: Water softeners with continuous operation, digital control, and high automation.